Our products, ideal solution for your business. 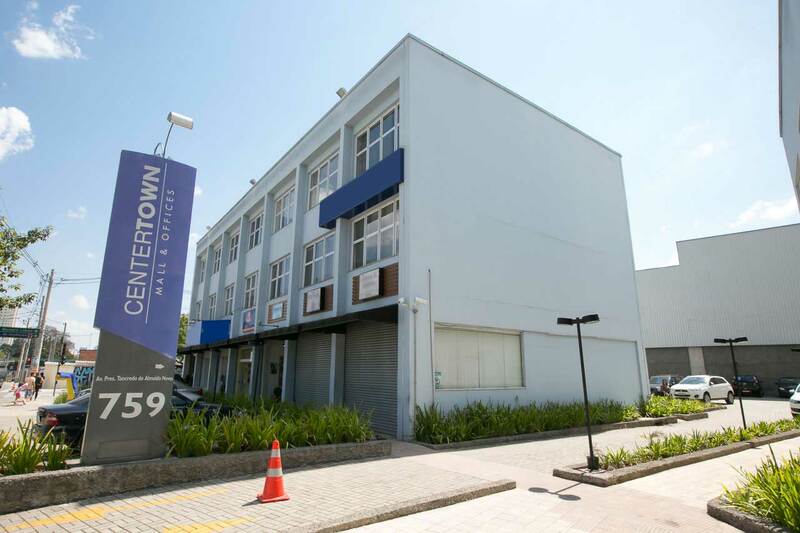 Airport Town is a Brazilian real estate company and was founded in 1986 to supply the needs of the property market. Our “expertise” is to recognize opportunities and develop specific solutions according to the region and final use of the enterprise. 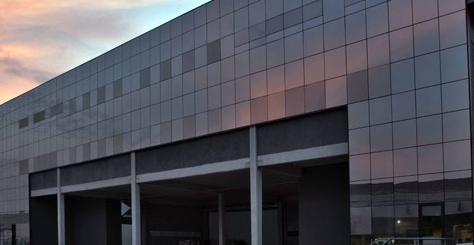 Success has been achieved due to the immersion of all our staff in our projects, beginning with the identification of areas with potential, Construction Management, development and conception of the product, marketing and administration until expands the enterprise done. 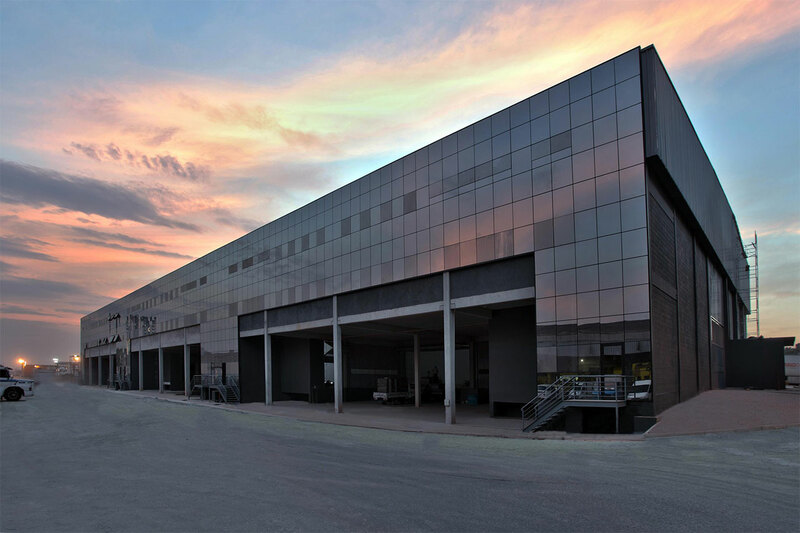 Besides the properties of industrial-logistic, which are the focus of performance of the Group, the Airport Town has a diversified portfolio of corporate and commercial real estate. The group goes beyond her duties as real estate developer, makes sure to value the regions where it operates, promotes urban improvements and worry about keeping the environment green regions. 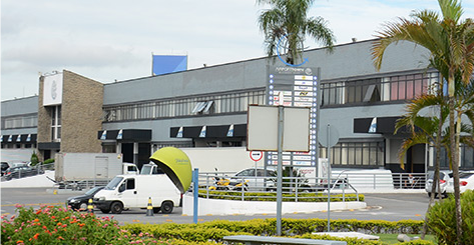 Supported by your principles and values the group is in an expansion phase seeking to bring the excellence of condominiums Airport town for all Brazilian territory. 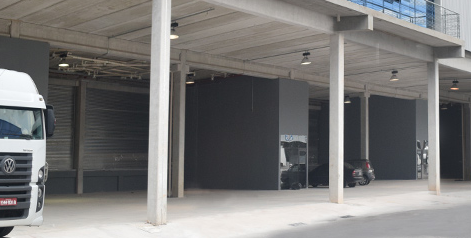 Office to rent conjugates starting from 30 m², adapted according to your need. 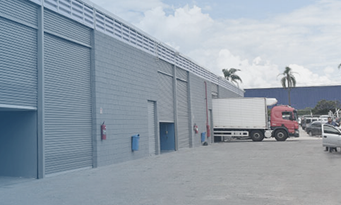 Modern Warehouses with extensive infrastructure, ready for Logistics, Distribution Center, Call Center and Dedicated Operations among other activities. 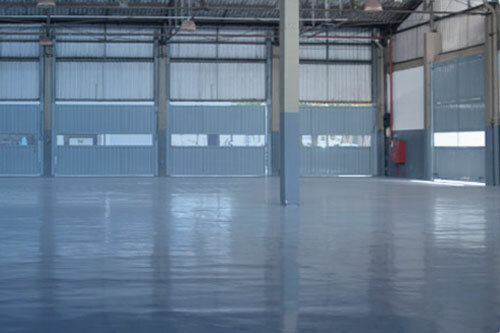 Temporary warehouses is a lease for a short period. 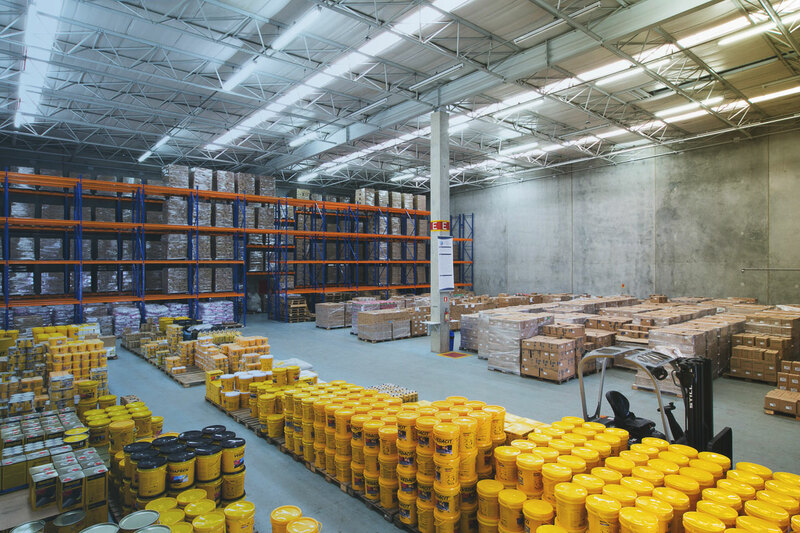 Modern warehouses and ample infrastructure ready for Logistics, Deposits, Distribution Center, Call Center Operations Dedicated among other activities. 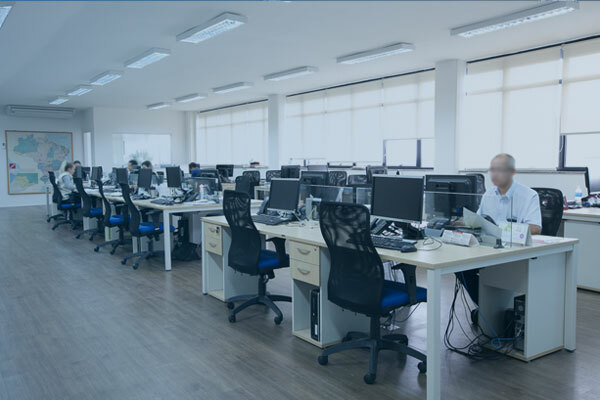 Modern corporate towers with extensive infrastructure, ready for Back Office, Call Center, Corporate Groups, Multinationals and other activities. Airport Town offers the audience a pleasant shopping experience combined with the convenience of a prime location and easy access. 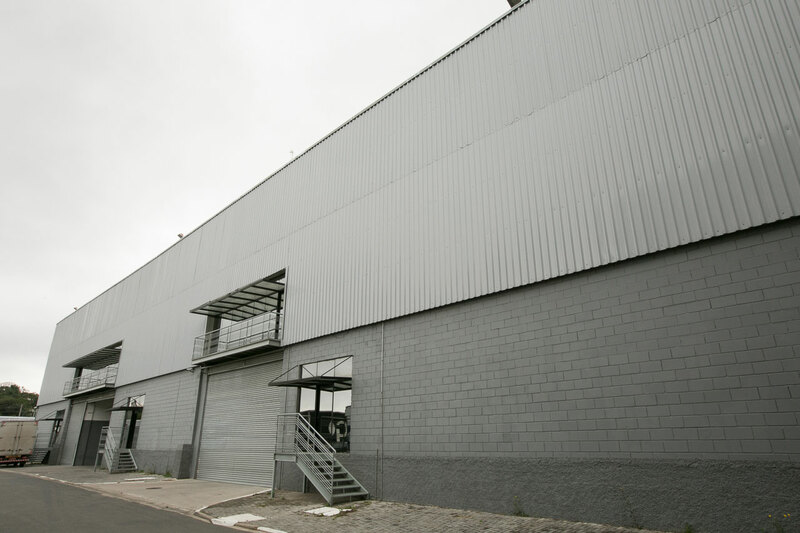 Spaces from 40 m² to favor the storage products and logistics of your business. 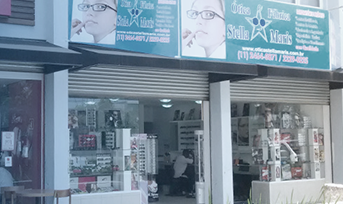 Large areas of Patios, with all infrastructure and security of a business condominium. 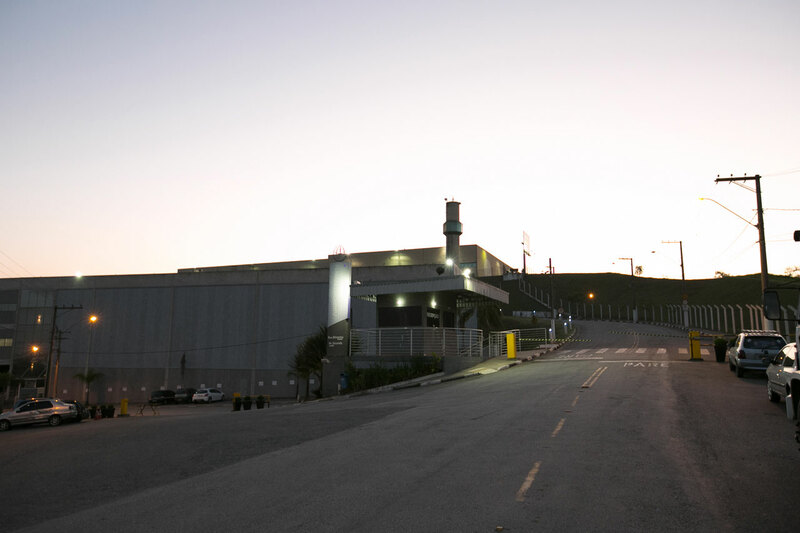 See the opportunities offered to your company. 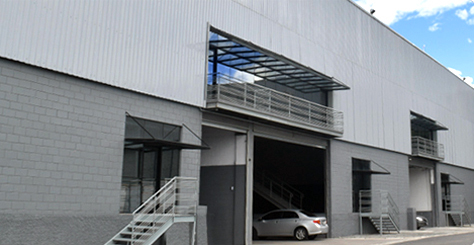 The company seeks new opportunities to put into practice all the experience in development area and construction.With all the expertise and professionalism, our team presents new enterprises. 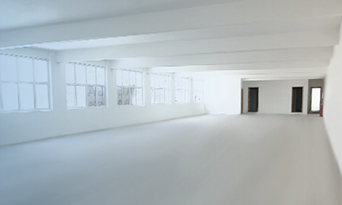 is the development of a real estate asset that meets pre-established by the client. The asset must be constructed to meet the specific needs, such as location, Land area, building area of the property and more. The method of Sale & Lease-Back is the customer’s purchase of the propertyconditioned to a lease agreemnt of the property to the same for a defined period and under specific terms. 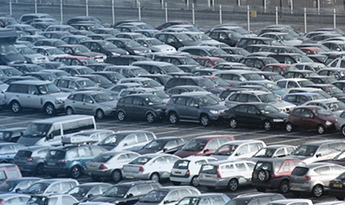 The Real Estate Development Atown Aeroporto I is targeted to industrial-logistics. 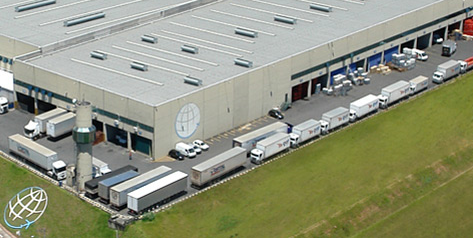 The Real Estate Development Atown Aeroporto II is targeted to industrial-logistics. 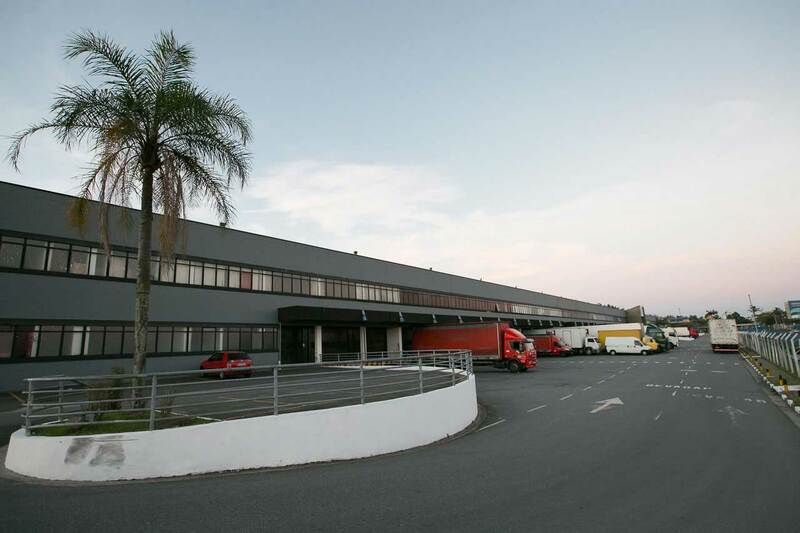 The Real Estate Development Atown Aeroporto III is targeted to industrial-logistics. 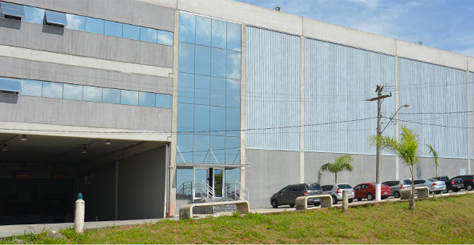 The Development Real Estate Atown Guarulhos is targeted to the Corporate sector, Commercial and Logistics. 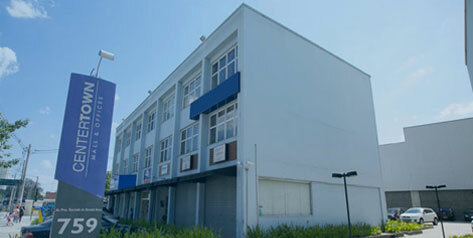 The Real Estate development Atown Ayrton Senna I is targeted to industrial-logistics. 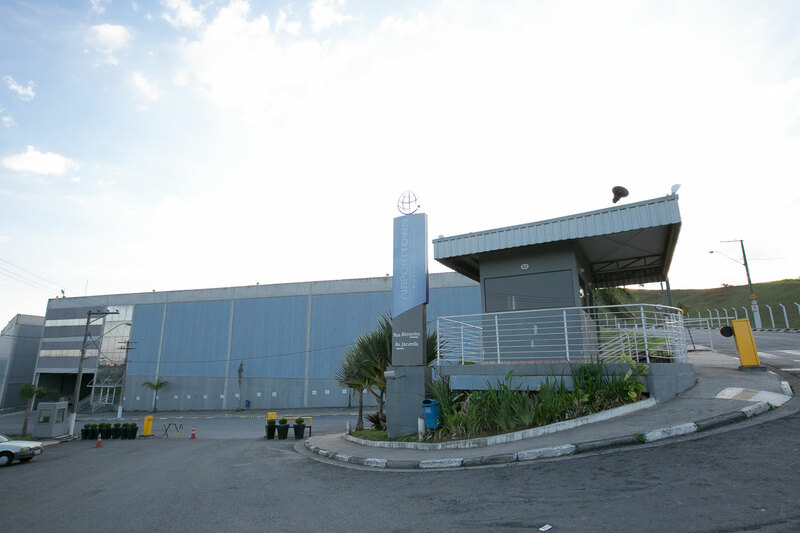 The Real Estate Development Atown Ayrton Senna II is targeted to industrial-logistics. 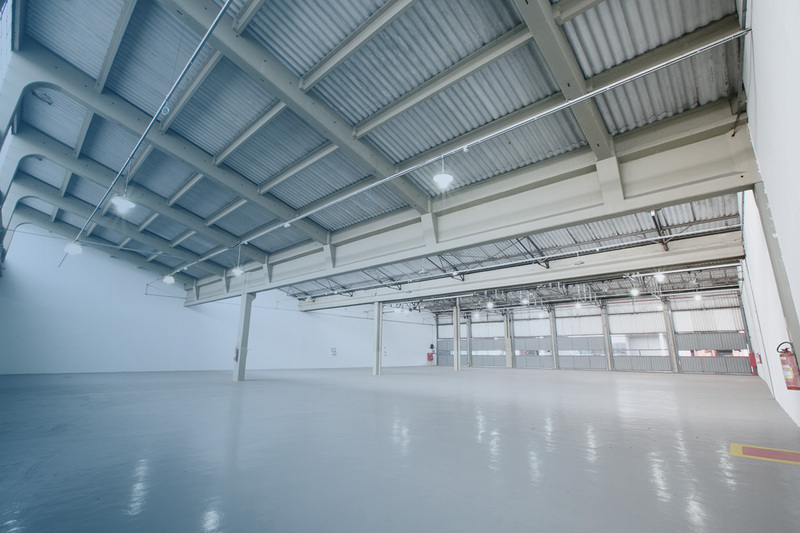 A diversified portfolio of corporate and commercial real estate. Contact Us will be a pleasure to attend you.